Here are some real-world applications cases in which 3DF Zephyr has been employed. If you’d like to have your 3D reconstruction featured in our showcase section, feel free to contact us at support@3dflow.net! The following embedded reconstructions are low-poly and low-res for a smoother web navigation experience. Reconstruction of the Dante statue in Piazza dei Signori in Verona from 102 pictures. 3DF Zephyr is widely used in Archaeology and fine arts applications by many professionals all over the world. Point cloud reconstruction of Piazza dei Miracoli in Pisa. Reconstruction from only ground pictures. Reconstruction of a cherub statue with 65 pictures. This is the dataset used in the first 3DF Zephyr tutorial and showcases the typical acquisition workflow used for small objects. No masking was done and the pictures were acquired with no special equipment. Full body scan from 120 raspberry pi cameras. 3DF Zephyr can be used also with wide range of cameras, from the small-sized sensor raspberry pi to the full frames cameras the market can offer. The document is a well done survey that also explores and explain how Zephyr’s accuracy is critical for this kind of surveys. 3DF Zephyr Pro supports the classic multiview stereo approach as well as the Shape from Silhouette (voxel carving) approach, ideal for completely transparent or translucent surfaces. Reconstruction of a skeleton excavation site by the Civic Museum of Rovereto. Dataset made with roughly 400 pictures. Archaeology is one of the many fields which benefits from photogrammetry and, more importantly, from Zephyr’s accuracy and precision. 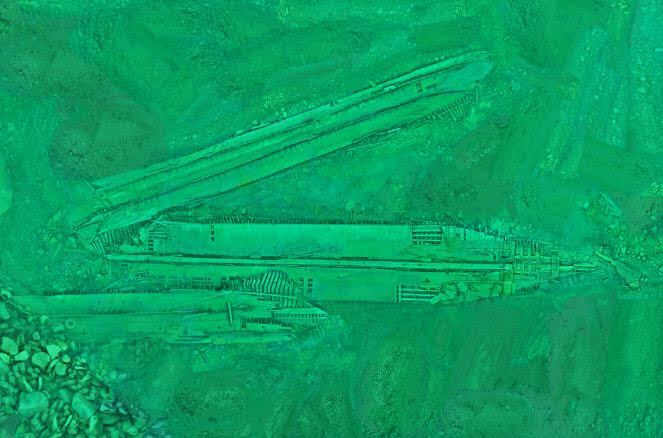 Orthophoto of the “HESPER” shipwreck. Wonderful survey done in three different days with three very different water conditions. 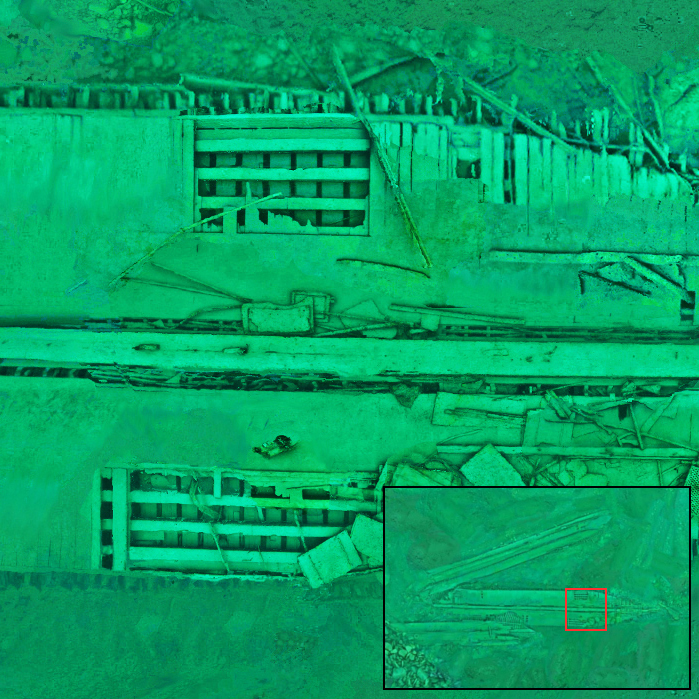 3D model generated by processing only 221 images – 3Dflow would like to acknowledge the provision of the datasets by ISPRS and EuroSDR, released in conjuction with the ISPRS scientific initiative 2014 and 2015, lead by ISPRS ICWG I/Vb.